Horse racing in the US began in the 17th century when British settlers brought their horses and built the first racetrack in the country. 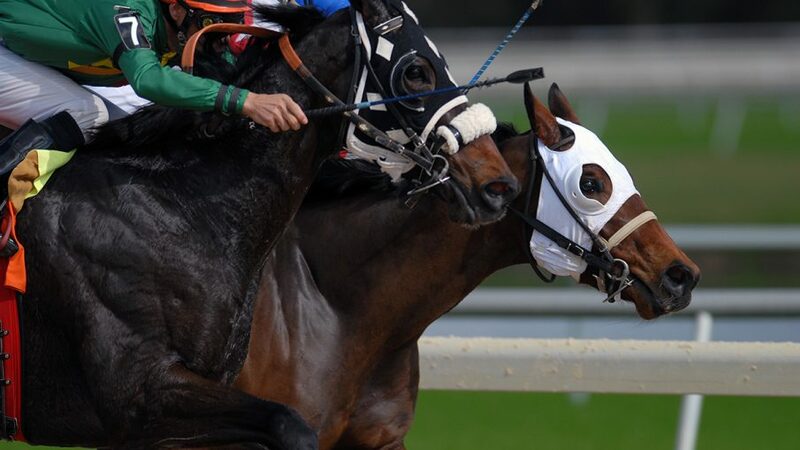 It took quite a long time for the popularity of the sport to spread across the entire nation, but nowadays horse racing and horse race betting thrive in America. Not only in the US but all over the world, Thoroughbred racing is undoubtedly the most famous type of horse racing. In fact, it was the discipline that immediately started gaining popularity from the moment the Brits brought the sport to America. Over 200 years later, in 1868, the official breed registry for American Thoroughbreds was created. It was the main contributor to the sport to finally kick off nationwide. Towards the end of the 19th century, there were more than 300 operating racetracks in the USA. A few years after that, though, allegations of corruption and a widespread anti-gambling movement led to a drastic drop in interest. In the first years of the 20th century, only 25 tracks remained in operation. But just as quick, horse racing began to flourish yet again. In 1908, pari-mutuel betting was allowed in several states, which revitalized the sport. Despite some declines during the war times, the sport never fell back to the low point it reached during the turn of the century, and by the 1970s it was unstoppable. From that decade onwards, the Thoroughbred has been getting better and better. Endurance horse racing originated in the United States in the middle of the 19th century. It was primarily an activity organized to help train both horses and riders. In 1955, endurance racing began as a sport. The inaugural race was a competitive ride across 100 miles of the Sierra Nevada Range. This particular race still takes place every year and is known as the Tevis Cup. Many other endurance races are also very popular nowadays. In 1972, the American Endurance Ride Conference was founded. It is the body that oversees long distance endurance riding. Today, in America, various types of horse racing attract a huge number of viewers and bettors.